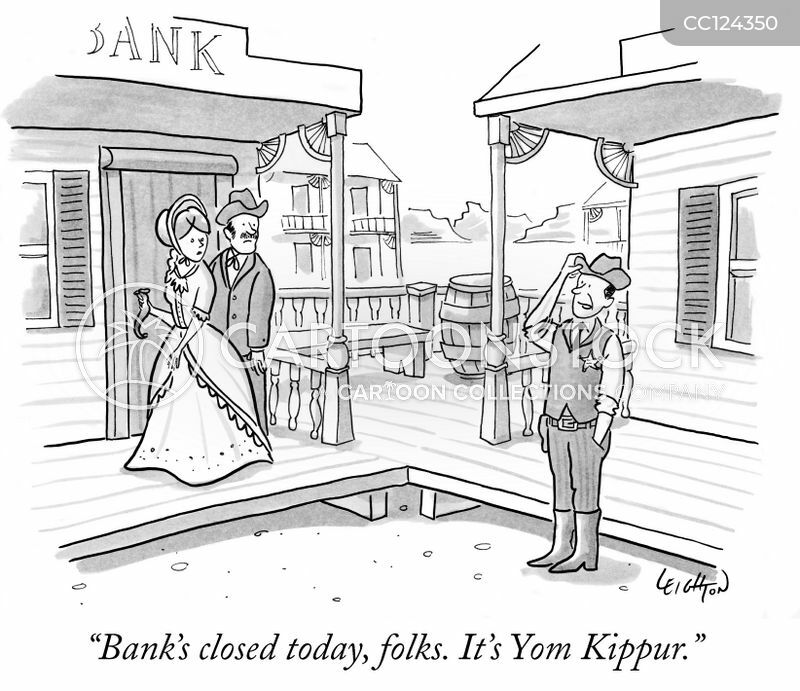 "Bank's closed today, folks. 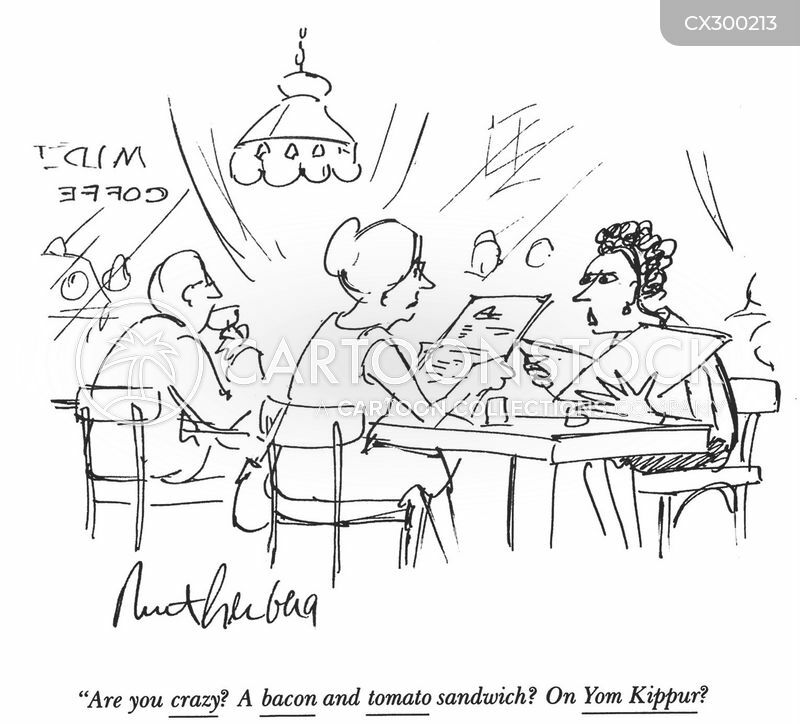 It's Yom Kippur." "It's extremely flexible. 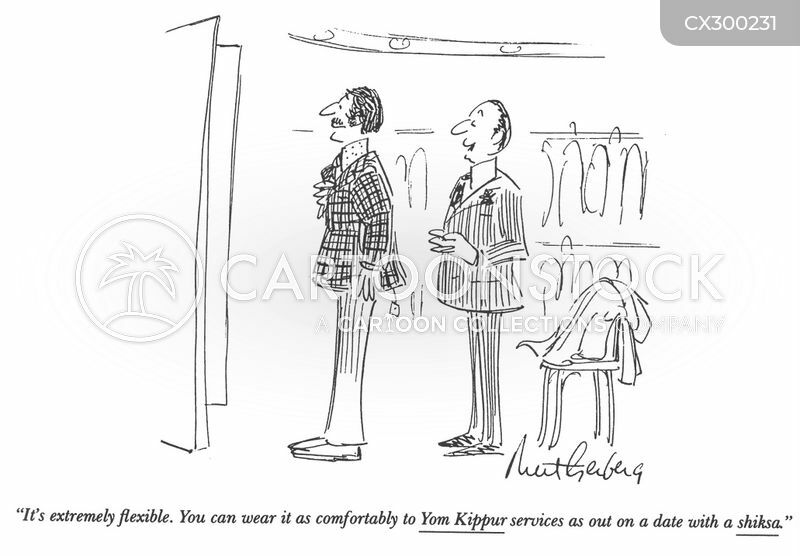 You can wear it as comfortably to Yom Kippur services as out on a date with a shiksa." "Are you crazy? A bacon and tomato sandwich? 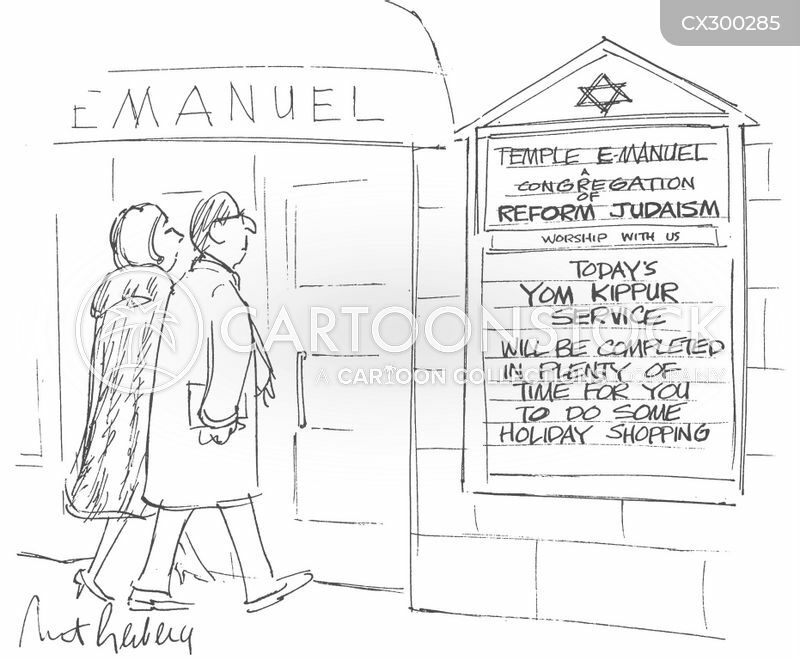 On Yom Kippur?"